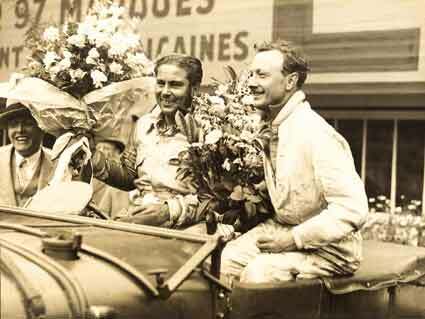 2015 marks the 85th anniversary of Birkin and Barnato’s aborted attempt on the Mille Miglia. To mark the event, Bentley Motors are entering a historic 4 1/2-litre supercharged Blower in the epic thousand-mile endurance test. ‘Bentley Boys’ the Hon. Sir Henry (Tim) Birkin and Bentley Motors Chairman Woolf Barnato were to be the first British drivers to attempt the legendary thousand-mile Italian endurance race, in their supercharged ‘Bentley Blower’, known as the No. 2 ‘Birkin Blower’. Already victorious in the Le-Mans 24 hour race, the pair set off to Brescia with the hope of beating Alfa Romeo to the flag (Alfa had won the event the previous 2 years). The racing gods had other plans, sparking ‘much disappointment was felt at the news of the Bentley withdrawal from the Brescia Thousand Miles Race’ in contemporary newspaper reports. In 1930, ‘Bentley Boy’ Tim Birkin blamed his aborted attempt on the Mille Miglia in his legendary Blower was due to a lack of “due preparation”. 85 years later, Bentley have ensured all the necessary plans and preparation have been made for the Blower to run successfully in 2015. 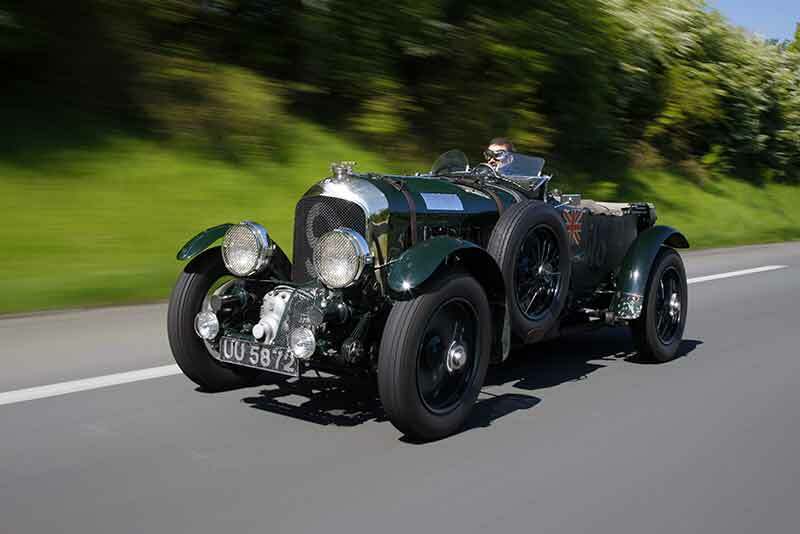 This year, Bentley’s original 1930 4½-litre supercharged Blower is aiming to finish what its sibling never started, taking on the world-renowned cross-country route between 14 and 17 May. One of just 50 examples built for the road, the 85-year-old Blower features its original Vanden Plas Open Sports Four-Seat body. Built for racing, all Blowers featured the legendary Amherst Villiers supercharger. 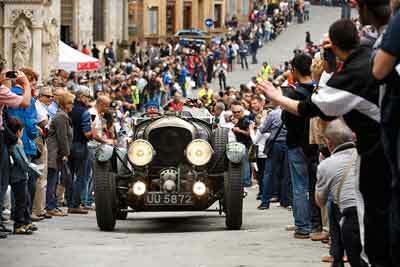 The car running the Mille Miglia this year started life in 1930 as one of the company’s first showroom demonstrators, and is still performing eight decades on. With its classic British Racing Green livery and distinctive exhaust note, the Blower is one of the most instantly recognisable cars of all time.